LOS ANGELES — ‘Roseanne’ is returning, but without its namesake. 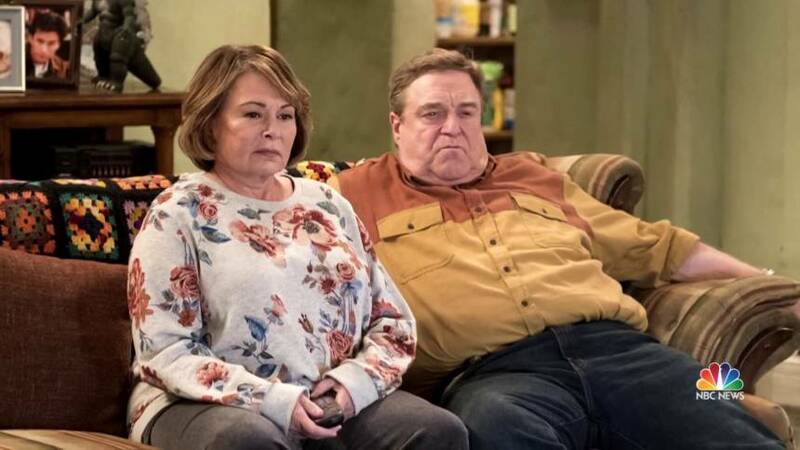 ABC has given a series order to “The Conners,” a spinoff starring original cast members John Goodman, Laurie Metcalf, Sara Gilbert, Lecy Goranson and Michael Fishman. Not part of the new series will be Roseanne Barr, who played the matriarch on the long-running and recently revived — and more recently canceled — multi-camera comedy. Barr will, according to ABC, have no financial or creative involvement in the spinoff. “The Conners” is slated to debut this fall and take over the 8 p.m. Tuesday time period that “Roseanne” had been slated to occupy until the show was abruptly canceled last month in response to a racist statement made on Twitter by Barr. Additional cast members and a premiere date will be announced at a later date. “We are grateful to have reached this agreement to keep our team working as we continue to explore stories of the Conner family,” Werner said in a statement. “The Conners” is currently a working title for the spinoff, which has been given a 10-episode order. It is not known how Barr’s character will be written off the show.“The Conners’ stories demonstrate that families can always find common ground through conversation, laughter and love. 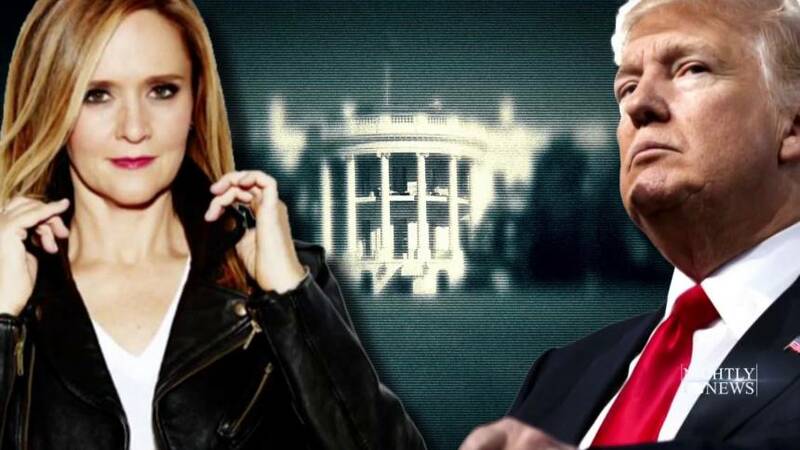 The spinoff will continue to portray contemporary issues that are as relevant today as they were 30 years ago,” an ABC spokesperson said in a statement. The new order is for three episodes fewer than that given to the anticipated new season of “Roseanne.” In order to hit a fall premiere date, writers and producers will need to work on an expedited schedule. News of the show’s cancellation last month came on the same day that the writers room for the new season of “Roseanne” was scheduled to open. Though the new series will be able to take advantage of having crew in place, production will still be far behind that of other shows anticipated to premiere this fall. Talks of a “Roseanne” spinoff began almost immediately after the series was canceled, then dragged on for more than two weeks following the abrupt end of what was last year’s highest rated television series in Nielsen’s 18-49 demo. Led by Gilbert, Werner, Helford, and ABC Entertainment president Channing Dungey, discussions centered on a pitch featuring Gilbert’s Darlene at the center of an ensemble that would include the show’s other key cast members. ABC announced May 29 that it had canceled “Roseanne” just hours after Barr published a racist tweet directed at Valerie Jarrett, a former aide to President Barack Obama. Barr subsequently apologized for the tweet, later blaming it on her consumption of the sleeping drug Ambien. But Dungey, the first African American to ever serve as president of a U.S. broadcast network, in a statement announcing the show’s cancellation said, “Roseanne’s Twitter statement is abhorrent, repugnant, and inconsistent with our values, and we have decided to cancel her show.” Barr later took to Twitter to lash out at fellow stars and producers, including Gilbert. Barr had a long history of making offensive statements on Twitter prior to ABC’s decision last year to order a revival of the long-running family sitcom, which first aired on ABC from 1988 to 1997. In 2013, Barr on Twitter compared former U.S. ambassador to the United Nations and national security advisor Susan Rice, also African American, to an ape. The week that the new iteration of “Roseanne” premiered, Barr made false statements on Twitter accusing mass-shooting survivor David Hogg of delivering a Nazi salute at an anti-gun violence rally.